In this new cloud-based world, the relevancy of service management is being questioned. However, the reality is that it is not possible to execute a long-term cloud strategy without service management. 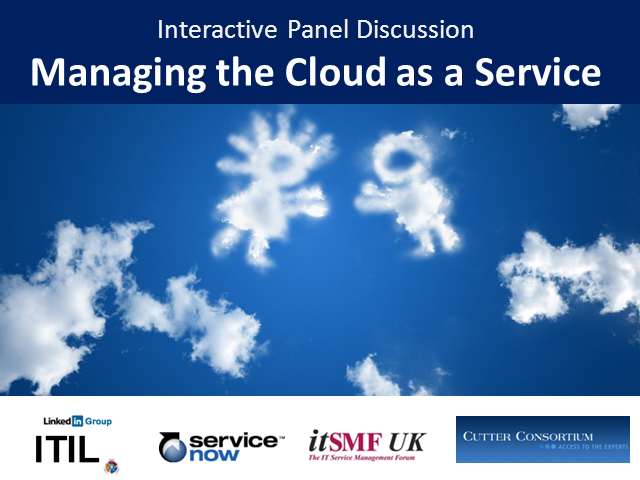 Join this panel of ITSM experts as they discuss why the cloud must be managed as a service in order to succeed in this new cloud-focused world.